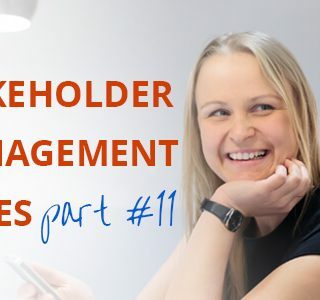 To celebrate the launch of our new eCourse, we’ve released a brilliant new podcast series which focuses on stakeholder management. If you are already subscribed to our mailing list, we’ll email you a simple recap of posts each Thursday so that you can listen at your own pace. Join our mailing list on this page for updates. Feel free to join the conversation by leaving your comments below, or connect with the FMPC tribe on social media. Anyone who has travelled by plane will be familiar with the standard safety instruction: “Put your own mask on first, before helping others”. 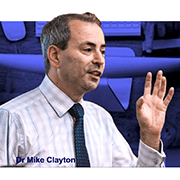 In this podcast, Mike Clayton speaks with Elise Stevens about how project managers can turn that simple instruction into a valuable metaphor about building resilience. Mike is the founder of onlinepmcourses.com, which offers video-based project management training. Mike has worked in project and program management and consulted on marketing, management and leadership. He’s also an experienced speaker and the author of 13 books, including many on project management. Mike begins by explaining the three challenges project managers can expect in tough times. These include, responding gracefully to resistance, making measured responses under pressure, and staying tough. Many project managers have quite smooth starts to their careers with simple projects, strong teams and nice clients, but things don’t usually stay this way and when serious issues begin to pop up, resilience becomes important. Project managers must develop tools to handle stress. Those who have not found ways to deal with stress and pressure sometimes resort to walking away from the career altogether. Some project managers enjoy the thrill of impending challenges, while others get a buzz out of being in control and find resistance disconcerting. As long as they understand their own response, they can manage it. Both short-term stress management and long-term resilience are important. Building resilience is akin to putting on a game face – but underneath it’s still you and you must develop ways to handle stress. Maintaining control is helpful in minimising stress, however this is not always possible. Project managers who prioritise stress relief and adequate rest will have resources reserved to manage situations where it is impossible to be in control. Short-term stress management techniques, such as meditation, can be helpful for project managers. Find what works for you. If stakeholders don’t show resistance to change they may not be properly engaged. Projects are complex and there are always going to be winners and losers. 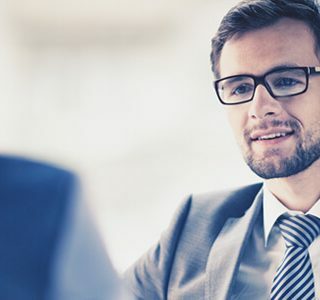 The line between project management and change management is increasingly blurred and effective project or change managers will have skills across the entire spectrum. You can connect with Mike on Twitter or check out his book Brilliant Stress Management for more tips.